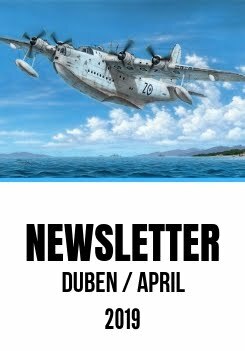 This July we are going to offer a new release of our long-time sold out model of the Blackburn Roc Mk.I. 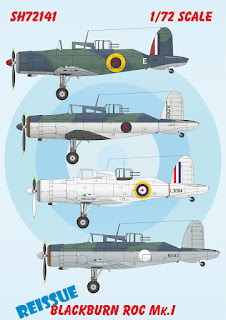 The Roc was a rather unsuccessful brother of much more thriving Skua type and did not see much action during the war time. However, alongside the RAF Defiant, these two machines were the only mass-produced WW2 fighter types to be equipped with a gunner turret. The camouflage schemes of the kit bring all the schemes used on the Roc. 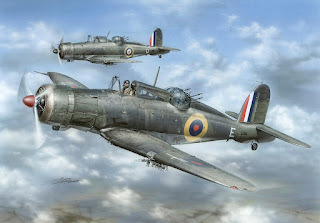 You may be taken aback by the lack of pilot’s canopy hood in the first scheme, well do not be, the machine was seen flying like that. And our graphic designer really haven’t omitted the proper national insignias in the last scheme, contemporary photographs confirm the only-white-roundels. 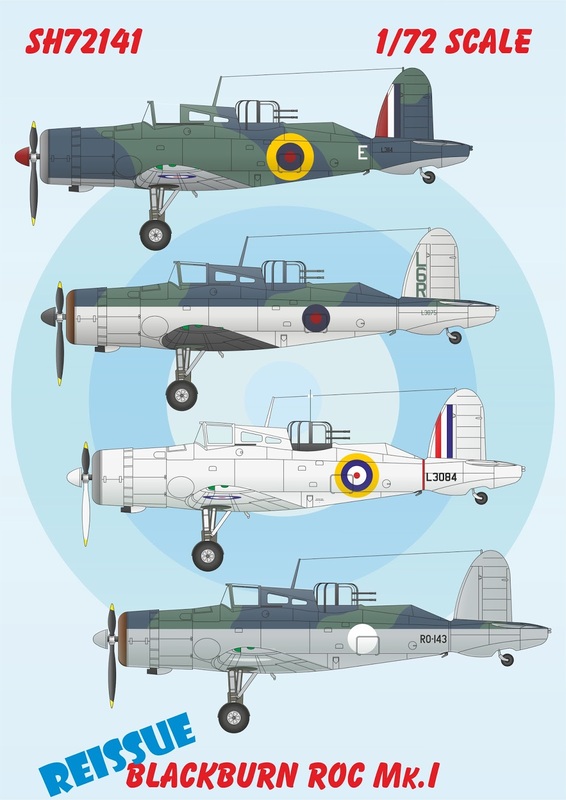 Following the Soviet attack on Finland, Britain offered Blackburn Roc fighters to Finnish military and some machines were really prepared for delivery in the time when the Winter War had already ended. The delivery did not materialize and the machines which had already wore Finnish national insignia (also offered on the decal sheet) got them covered by a piece of white paper.